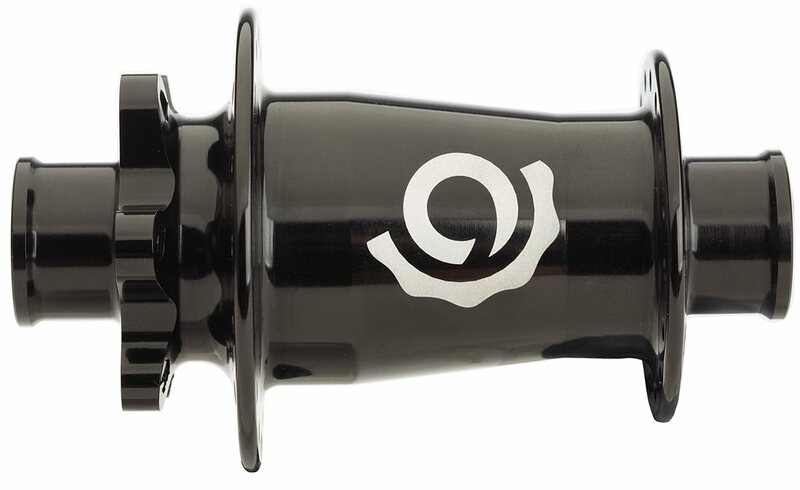 Industry Nine's iconic hubs are expertly crafted to be as efficient and dependable as possible. The dual bearing internals utilize oversized axles with external seals. 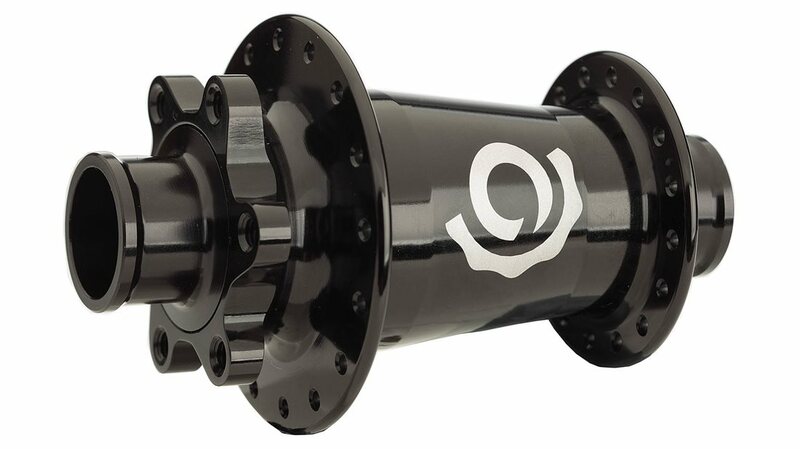 The large diameter of the disc flanges improve stiffness and provide ideal power transfer when braking. The spoke flanges are angled to reduce stress on spokes and increase dish symmetry.